BARCELONA • Argentinian soccer star Lionel Messi, who is due to go on trial in Barcelona for alleged tax fraud, told a judge that he never looks at the contracts he signs, the El Periodico daily said yesterday. "I signed things, but I never look at the contracts. I don't know what I sign," Messi allegedly said. 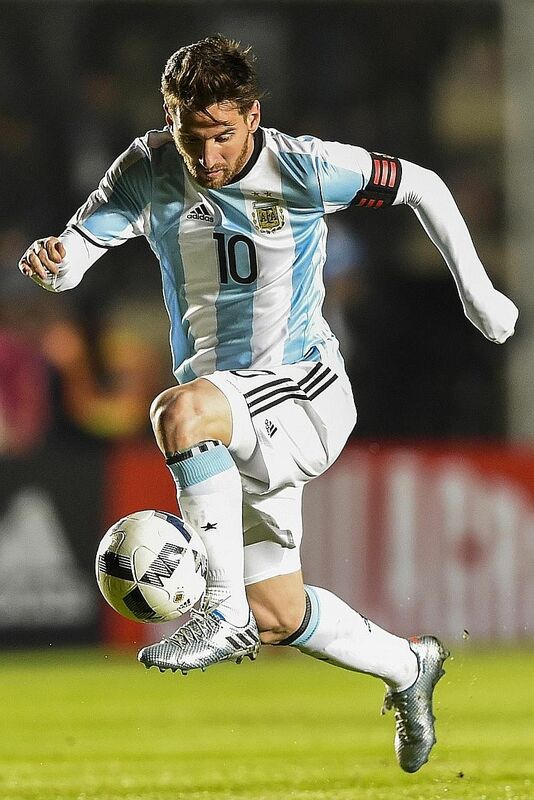 Messi and his father, Jorge Horacio Messi, are accused of using a chain of fake companies in Belize and Uruguay to avoid paying taxes on €4.16 million (S$6.4 million) of Messi's income earned through the sale of his image rights from 2007 to 2009. According to the alleged statement published by the Barcelona daily, the judge showed Messi several sponsorship contracts he signed, but he did not remember them. "This is something that my dad manages. And I trust him. I devote myself to playing football," he reportedly said. "I do what he tells me to." Spanish prosecutors are seeking a jail sentence of 221/2 months for Messi and his father if they are found guilty, plus fines equivalent to the amount that was allegedly defrauded. But any such sentence would likely be suspended, as is common in Spain for first offences carrying a sentence of less than two years. Questions over the player's finances increased after Messi and his father were among those named last month in reports by international media, who received a vast trove of data and documents leaked from a law firm based in Panama. The two men opened a company in Panama in June 2013, just after the allegations of tax fraud broke, to continue to hide income earned from image rights from Spanish tax authorities, Spanish news site El Espanol reported. The Messi family acknowledged the existence of the company, but they said it was "totally inactive" and never had any funds. The scandal appears not to have dented the popularity of the footballer, whom Forbes magazine said was the world's fourth-highest paid athlete last year with earnings of US$74 million (S$102 million).